It’s 9:45 a.m in the Glacier Rafting Company office. 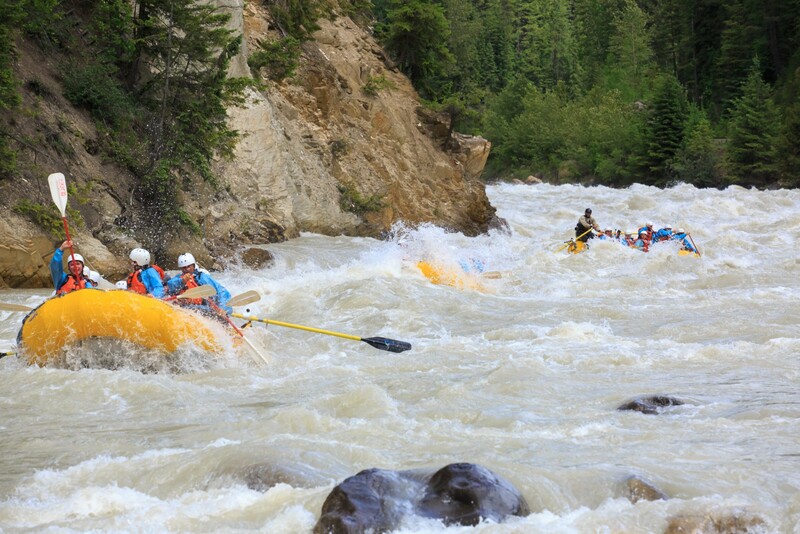 The rafts are pumped, the guides are ready and the office is starting to buzz as rafters flood in excited to start their white water adventure. An unspoken nervousness lingers in the air as the guests are filling out waivers and reality is sinking in - we’re going to be charging through class 3 and 4 rapids! The morning is always filled with lots of questions. What is the temperature of the water? How experienced are the guides? Do the boats flip often? What should I wear? 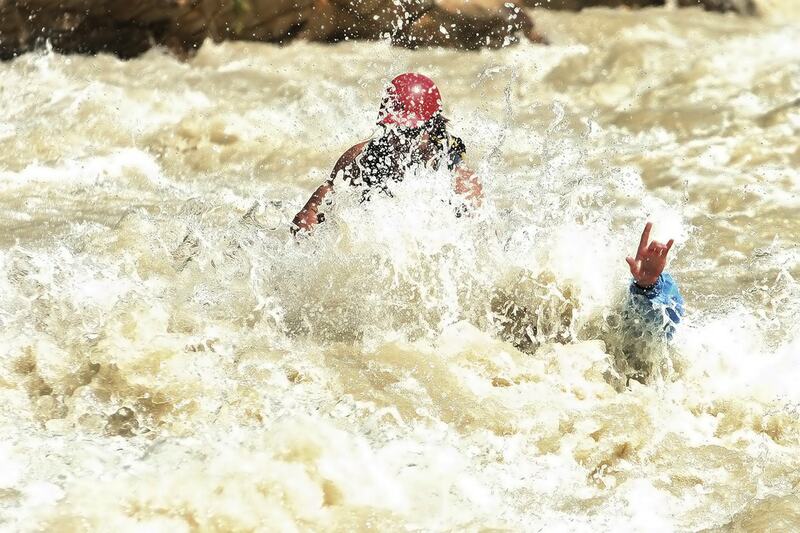 Is rafting a safe thing to do? I am only asking because my “wife” is really nervous. This is my que to provide reassurance and calm the nerves. I explain that people are often quite nervous so that’s totally normal. Just listen to your guide, breathe and remember to look around. It’s going to be a great day! As fast as the office fills it begins to empty as the guests are off to meet the guides. The guides explain how the day will unfold, jokes are told and then people get into their “superhero” suits. Wetsuits are the perfect fashion statement to lighten the mood. The excitement is on the rise as the bus departs with the guests cheering and fist pumping. The base is now quiet with the exception of the radio chatter giving me glimpses into their day: sheep on the left of the highway, all rafts have cleared portage and shotgun, everybody had so much fun we are going back up to do the middle section again, the helicopter is here and we are heading into the lower canyon. The bus rolls in at the end of the day and everybody exits with child like smiles and an energy that only a playful day on the water can produce. Guests that were complete strangers only a few hours earlier are now enjoying a new camaraderie, sharing inside jokes (usually about their guide), sharing travel tips and so much more. After getting out of their wetsuits and enjoying a hot shower over to the fire they go to have a tasty beverage and relive their day, bragging about events from one raft to another. My favourite part of the day is when the office fills up once again as the crews come back in to watch the videos and look at the photos from the day. Big belly laughter can be heard all the way down the hall as a close up shows the facial expressions as the raft submerges in four degree Celsius glacial water. One guest exclaims that was seriously the best day he ever had, as he winks at me, but if my wife asks it was my wedding. There is a sense of pride and accomplishment as the guests say their goodbyes and make promises of coming back to do it all again!